Replaces: 689-W0001-A4-00 Includes crankshaft oil seals & head gasket. 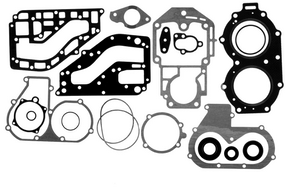 Replaces: 6L2-W0001-A2-00 Includes crankshaft oil seals & head gasket. 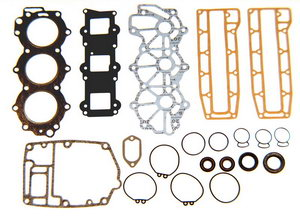 Replaces: 6J8-W0001-A2-00 Includes crankshaft oil seals & head gasket.